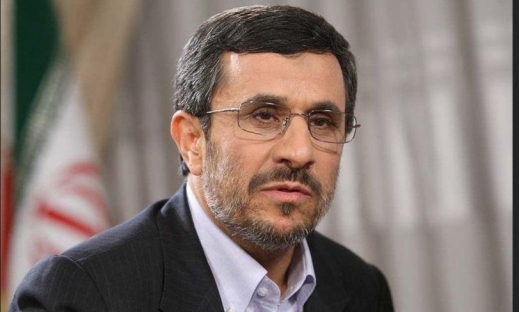 Iraj Nadimi, a member of Iran’s Majlis Economic Commission, said Mahmoud Ahmadinejad and his allies have lost their popularity between all types of people dramatically. “For the upcoming presidential election, the current government is still thinking about its candidate. Esfandiar Rahim Mashaei (top adviser and close confident of Ahmadinejad), Mojtaba Samareh Hashemi (senior adviser to Iranian president), Hamid-Reza Haji Babaee (the current Minister of Education) and Ali Nikzad (the current Minister of Transportation and Housing) are among those people backed by Mahmoud Ahmadinejad.” Iraj Nadimi, Larijan’s MP to Iran’s parliament said. “However I think Ahmadinejad and his allies have lost their popularity between people even in rural areas. As you may know Ahmadinejad had a powerful base between rural people but now he and his allies don’t have popularity like before.” Iraj Nadimi added. Mahmoud Ahmadinejad cannot announce his candidate for the title again because he was the president of Iran for 8 years in row and according to constitution he is not allowed to be re-elected for the next four years.